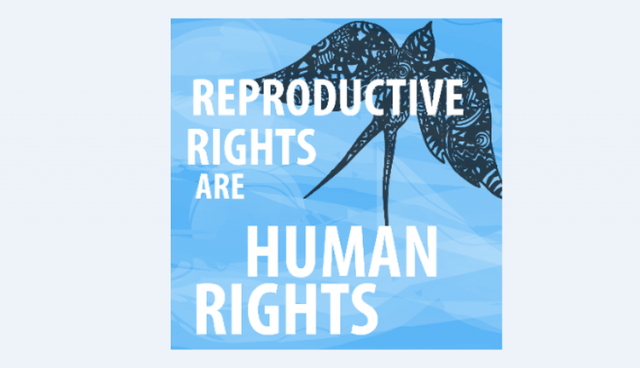 ALHR has also called on the Federal Government to do more to ensure that Australia is meeting its international obligations to guarantee the reproductive health rights of women and girls’. The calls come in response to comments by MP George Christensen and incoming Senator Amanda Stoker at an anti-abortion rally in Queensland on Sunday. MP George Christensen said that he intends to petition the Treasurer Scott Morrison to cease funding of family planning services that include abortion in Australia and around the world.